VHS housed in hard case. Run time one hour. 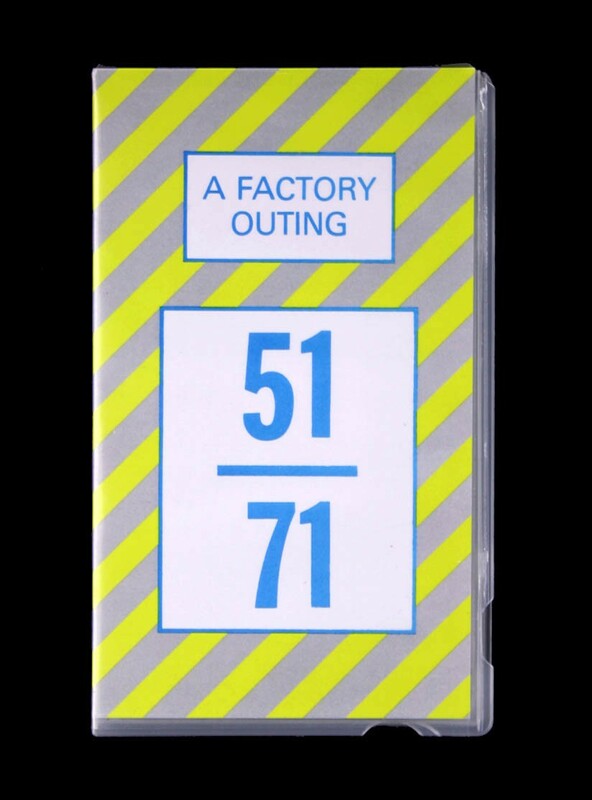 Live footage from The Hacienda including New Order, James, Stockholm Monsters, 52nd Street, ACR, The Wake, Section 25, Durutti Column and QUando Quango, with venue and construction footage.